The Indian government and the European Union (EU), on Tuesday, joined hands for Rs. 240 crore research programme to develop a Next Generation Influenza Vaccine to protect citizens worldwide. Both the EU and the Department of Biotechnology (DBT) ), Government of India, have also committed EUR 15 million each to fund this joint call for the program named "Horizon 2020". Speaking on the issue of developing a cost-effective and affordable influenza vaccine rapidly without compromising its quality, Ambassador of the European Union H.E. Mr Tomasz Kozlowski said, "This joint call is another demonstration of the increased cooperation between the EU and India as committed by the leaders during the Summit in October 2017." Elucidating on the fact that improved Influenza vaccines would help countries to fight during an event of a pandemic, Kozlowski added, "India and the EU are contributing to an important global public health challenge. Improved influenza vaccines would help the international community to better prepare in the event of an influenza pandemic." 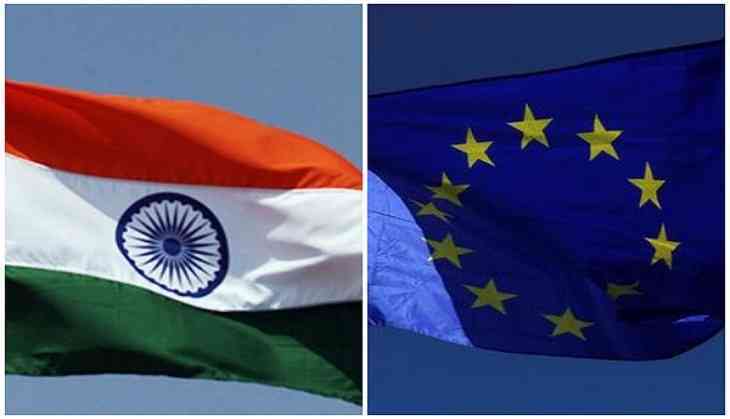 While the projects require three applicants from both three European member states and India respectively, the call which will remain open until April 16, 2019, also allows applicants from other countries to join the EU-India consortia. The first information event which was held in New Delhi on Monday saw 100 applicants both from India and Europe taking part in it. To spread awareness of the research programme, the next information sessions will take place in Hyderabad on 30 August, in Bangalore on 24 September and in Pune on 28 September 2018.